This summer, spend a weekend at sleepaway camp. From Friday, June 10, to Sunday, June 12, adults get a pass at acting like kids again. At Camp Bonfire, all the nostalgic favorites are back: capture-the-flag games, kayaking, archery, talent shows, friendship bracelet making and s'mores. But since it's an adults-only camp, everyone is allowed to drink beer around the bonfire, stay up late to eat cookies at midnight and go on after-dark hikes through the woods. The list of activities scheduled for campers doesn't end there, either. 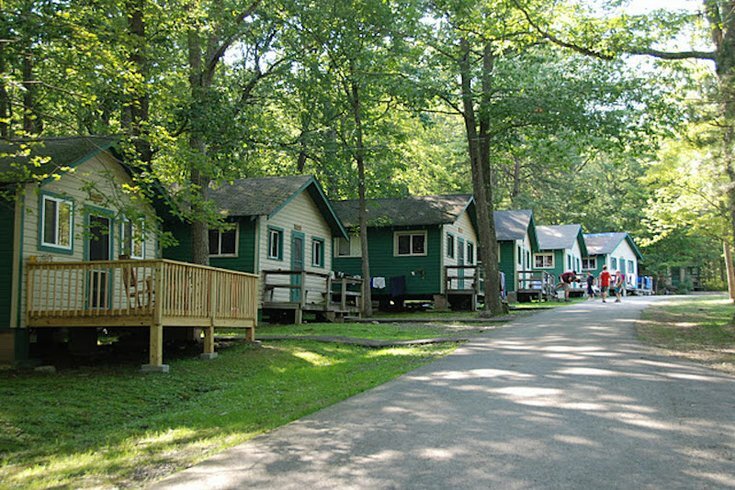 Whatever type of camper you are, there's something to hold your interest on the Poconos campground. Each camper will get to relax, seek out adventure and connect at Camp Bonfire. Located about two and a half hours from Philly, the campsite provides cabins for campers and six meals over the weekend, along with snacks and treats (again, midnight cookies). Check-in is Friday between 1 p.m. and 3 p.m., and the camp will finish on Sunday at 3 p.m.